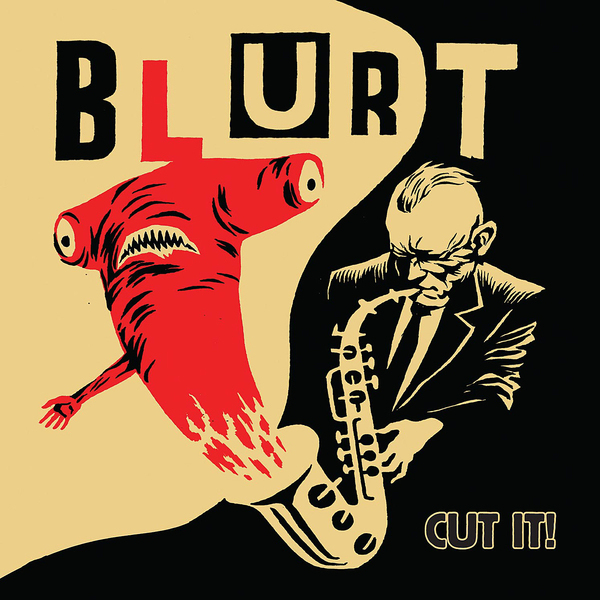 Thanks to a steady reissue policy, LTM Recordings have kept the work of Blurt in circulation over recent years; helping sustain the legacy of this most peculiar of Factory-associated Mancunian bands. Cut It is the first new studio album from the band for thirteen years, marking the welcome return of sax-toting poet-frontman Ted Milton. Sounding every bit as demented and inventive as on their reissues, Blurt mangle breakneck rhythms with out-there, disjointed free-jazz proclamations and smatterings of electronics. The lyrics are as weird and involving as ever too - a worthy return from this largely overlooked band.